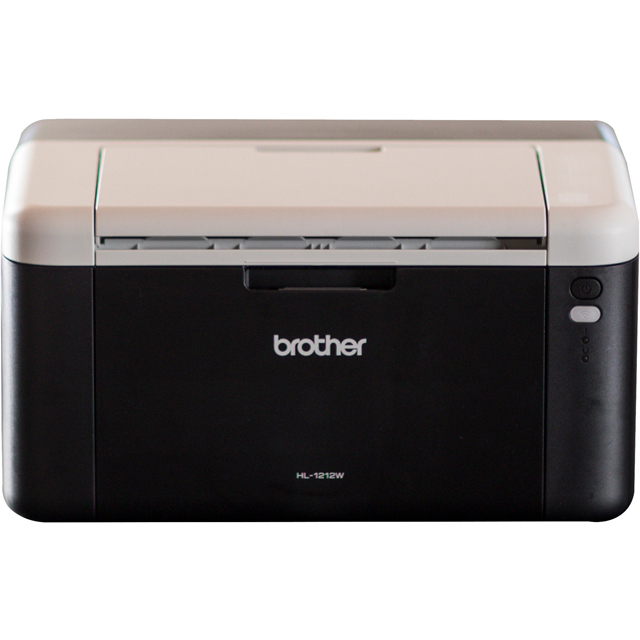 Complete your home office with this laser printer from Brother. This All In Box bundle covers the essentials with 3 years’ worth of toner included and it has a warranty to match, so you can get started straight away and you’ll enjoy peace of mind too. 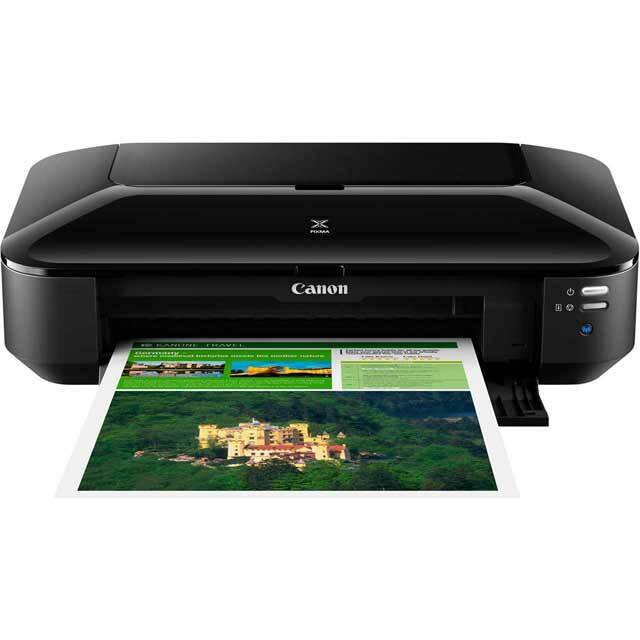 You can plug in your USB stick to print out any files, or you can wirelessly send printing jobs to it via your phone. 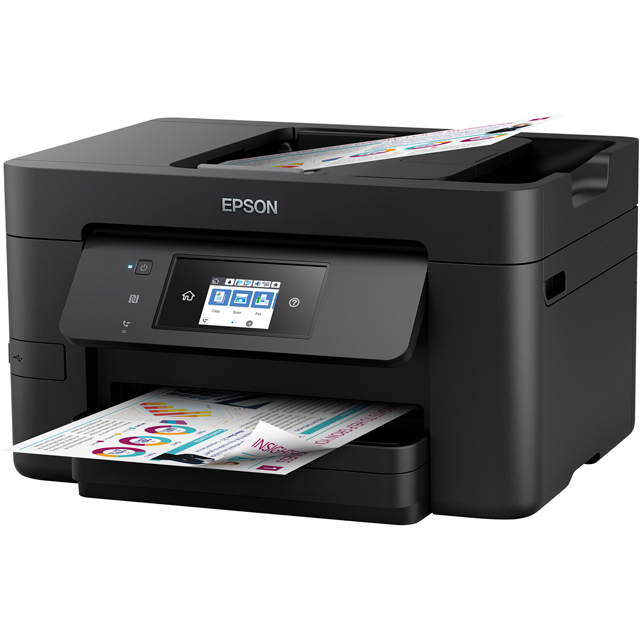 So, you can carry on watching your cooking show, while you print off a recipe for an experimental dish. 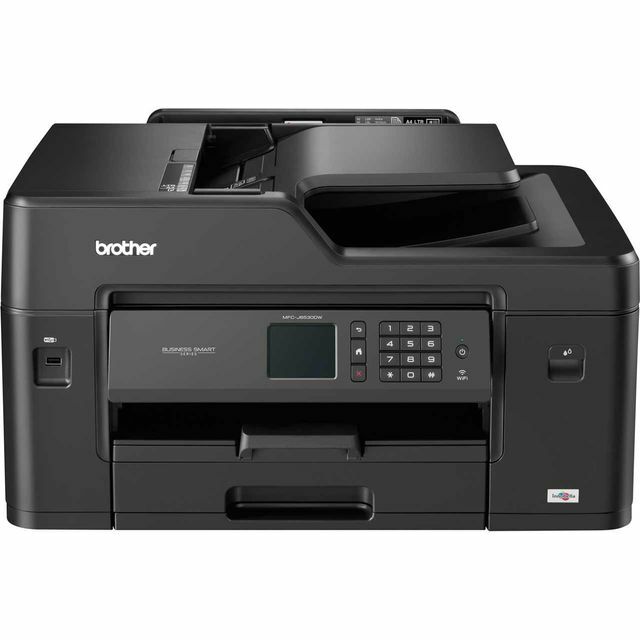 Plus, it won’t constantly run out of paper as it holds 150 sheets at once, and if you’re printing a particularly long essay, you can flip it over to print it double-sided.